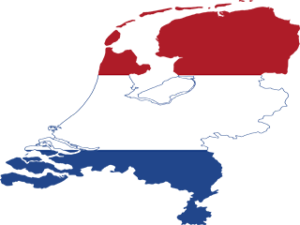 Currently, Netherlands entertains more than 100 universities and other higher education destinations. This list includes world leading universities like University of Amsterdam, Leiden University, Utrecht University and University of Groningen. Netherlands has 11 universities in World Top 500 University Ranking. Tuition Fees: Tuition fee will depend on the University the candidate will select. But, most of the universities charge more than €6000 per annum. Scholarships opportunities are available for the meritorious students. Full Scholarships can be availed with minimum of efforts. Your university will handle the VISA matters on behalf of you. A bank statement of €11,000 should be presented to the university for your VISA. ***Here, €900 was the amount required per month. ***But, the preferred way is to transfer the amount to your university. It will raise the possibility of getting VISA by a considerable amount. Admission conformation from your university. A deposit of € 311* should be made to apply for a student visa and/or residence permit.